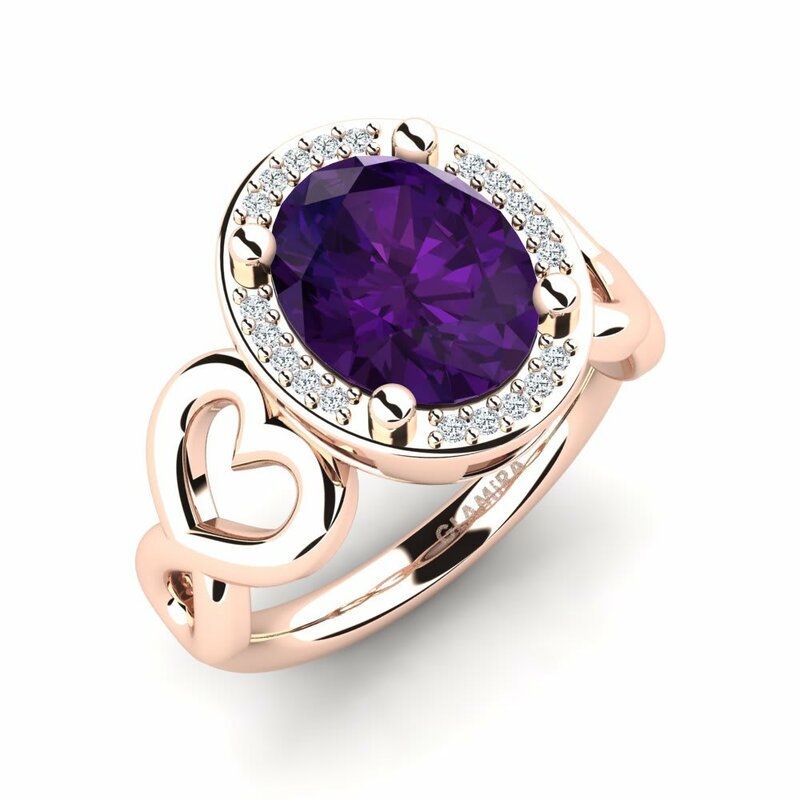 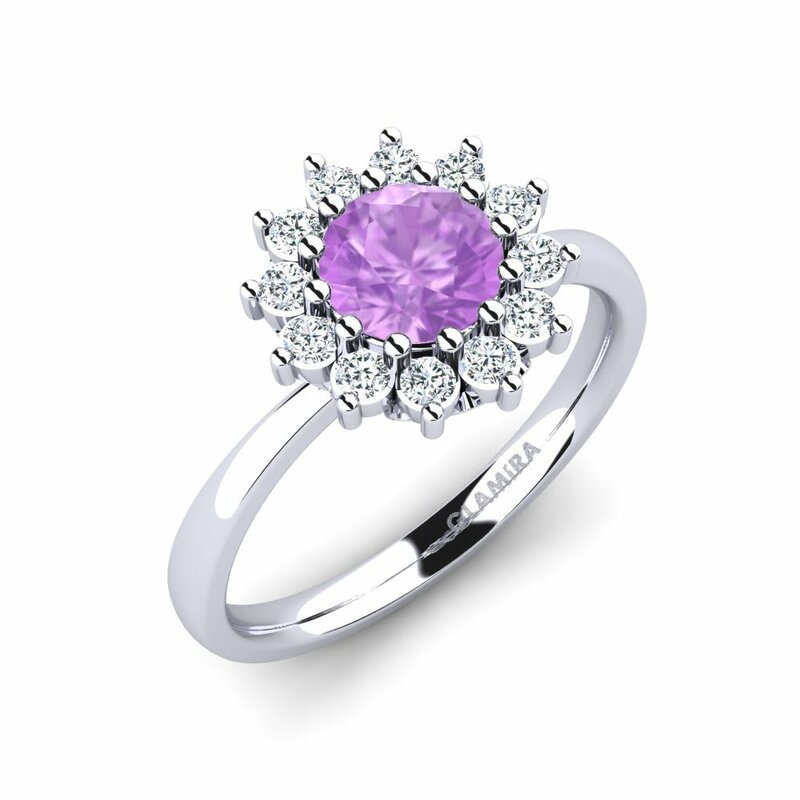 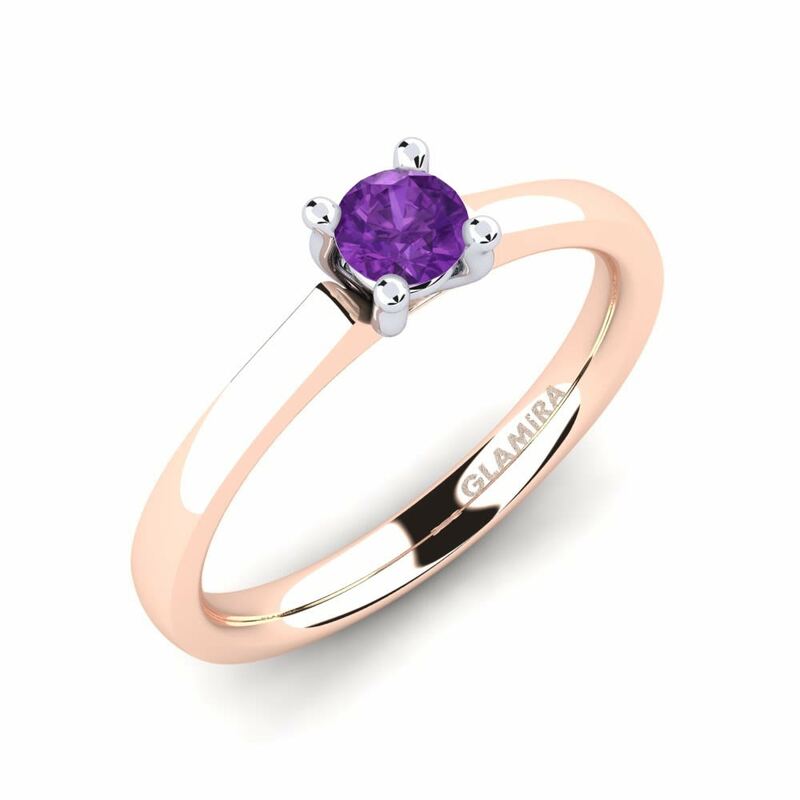 Pledging your devotion to your lover should be as special and unique as your love; being conscious of that, Glamira offers you a wide array of amethyst engagement rings. 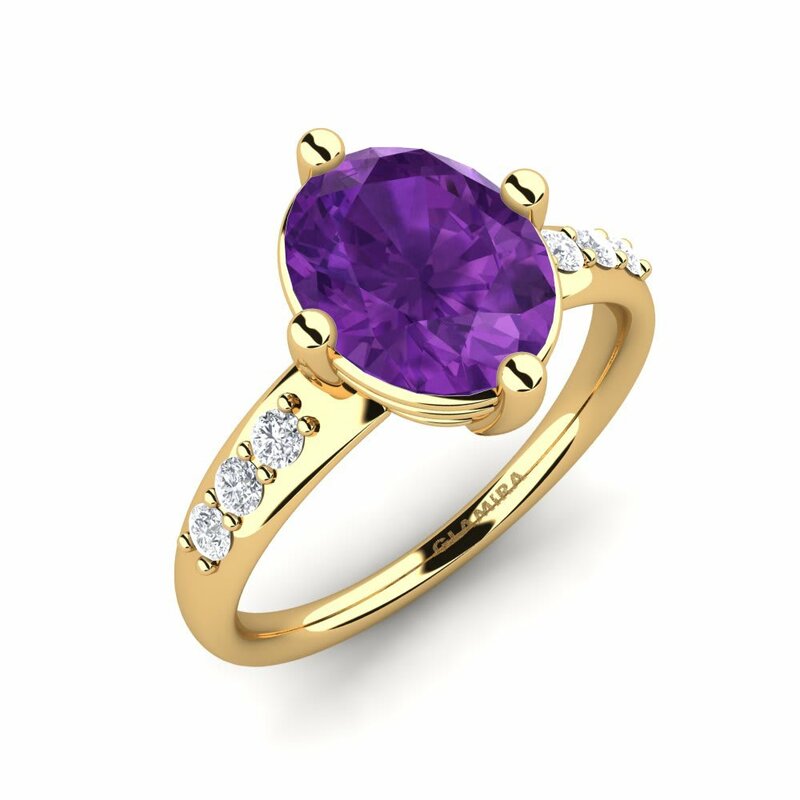 Particularly, oval cut amethysts manifest them to be one of the top alternatives to be chosen among women. 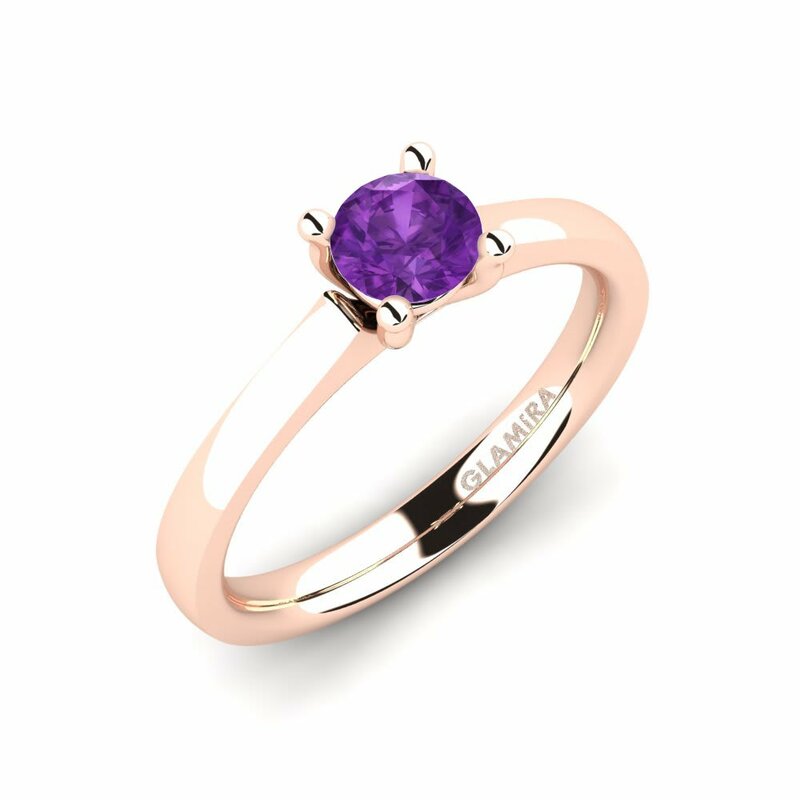 Glamira also offers you to get your custom ring engraved with a message you will choose rendering your engagement more special. 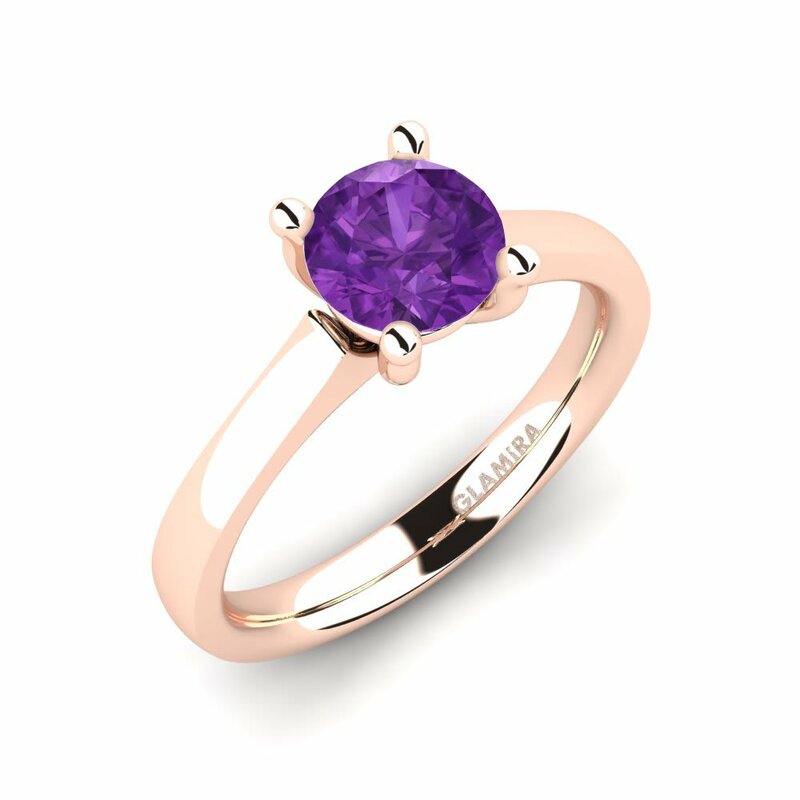 Enjoy shopping without last minute rush thanks to safe online service of Glamira!